Mon., Oct. 24, 2016, 11:08 p.m.
Ex-Gonzaga great Ronny Turiaf announced his retirement Monday in an artistic 4-minute, 42-second video posted on YouTube. Turiaf’s on-court passion, acrobatic dunks and stylish hair made him an enormous fan favorite during his GU career from 2002-2005. He averaged at least 15.5 points and 7.5 rebounds in each of his last three seasons. Turiaf was drafted in the second round by the Los Angeles Lakers, but team doctors discovered he had an enlarged aortic root. He underwent open-heart surgery at Stanford University Medical Center in July, 2005. Three months later, he was working out again. Turiaf averaged 4.7 points and 3.7 rebounds in 473 NBA games spanning the 2005-06 season with Los Angeles to just two appearances with Minnesota in an injury-riddled 2014-15 season. He said representing France with long-time friends Tony Parker and Boris Diaw in the Olympic Games was one of his career highlights. 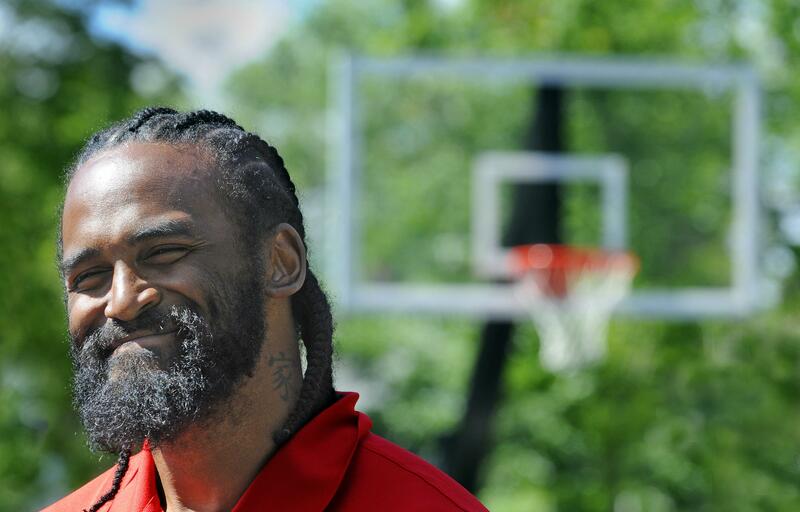 Turiaf thanks important people in his life in the final 1:20 of the video, including assistant coach Tommy Lloyd and his family, head coach Mark Few, former trainer Jen Nyland, Gonzaga University, Gonzaga community/family and Zags fans. Published: Oct. 24, 2016, 11:08 p.m.